St. George’s Medical Clinic is an extraordinary outpatient medical and physical therapy center developed to meet the diverse health needs of today’s society in an efficient, economical, and yet highly personalized manner. 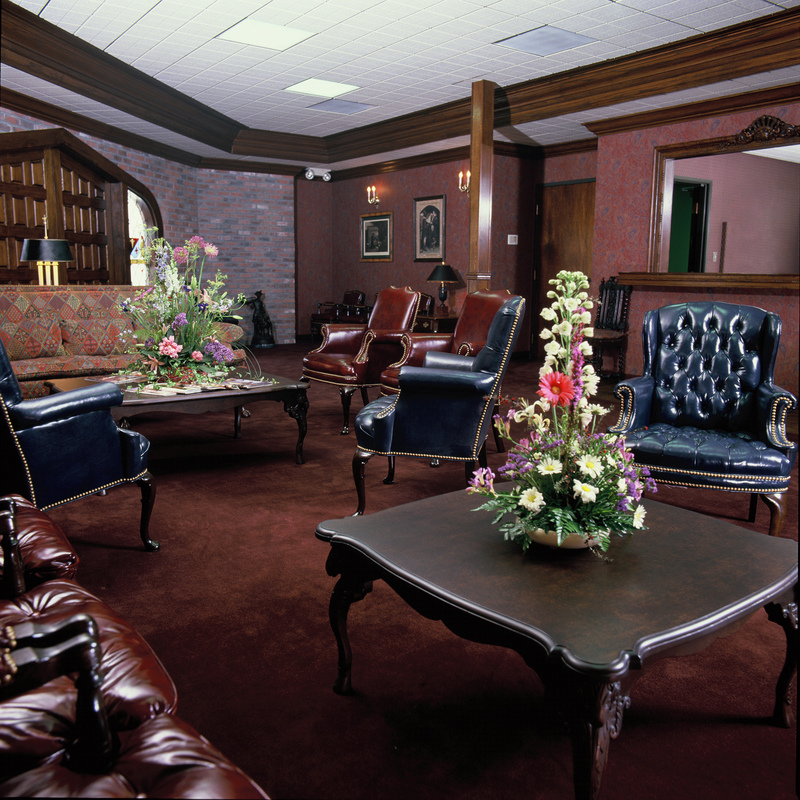 Through its timeless, unique design, the clinic is capable of providing most of the services and advantages offered by various healthcare delivery systems (urgent care centers, occupational/industrial clinics, HMOs and private practitioners) without the potential drawbacks inherent in each. Glen John Apramian MD heads a well qualified and personable staff of Family/Occupational Medical Physicians, Physical Therapists, Registered X-Ray Technicians, and Certified Medical Assistants/Drug Screen Collectors all of whom are bilingual and can ably service all occupational healthcare needs in one beautiful location. 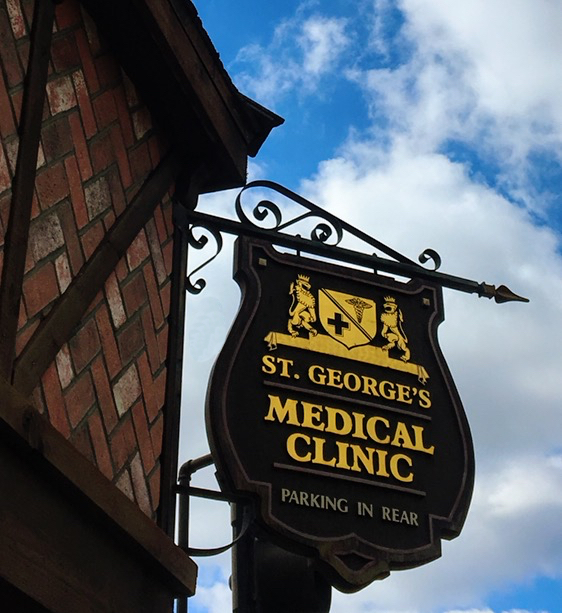 St. George’s Medical Clinic is set in a gorgeous 7,000 square foot English Tudor building located on Pasadena’s main thoroughfare with close proximity to the Pasadena, Ventura and 210 freeways. 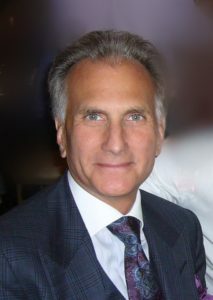 Glen John Apramian MD, a graduate of the University of Southern California School of Medicine, serves as Medical Director of St. George’s Medical Clinic. He is a Family Physician with a specialty in Occupational and Environmental Medicine. Dr. Apramian coordinates and oversees all treatment rendered at the Clinic to provide continuity of care and informed communication with employees, employers and adjusters. Dr. Apramian heads a well qualified and personable staff of Family/Occupational Medical Physicians, Physical Therapists, Registered X-Ray Technicians, and Certified Medical Assistants/Drug Screen Collectors all of whom are bilingual and can ably service all occupational healthcare needs in one beautiful location.